For the third time in a row, Montenegro will compete for the third place in the most important sports competition. Serbia was fatal for Montenegrin team in Beijing and London, so they still wait for the medal. “Had someone offered this opportunity before the Games, we would have accepted it because we did not arrive to Rio as favourites. I think we deserve a medal with our work and desire, but we have to show that in the pool. It is important to open the game in the right way, because if we do not start well, it will be hard to return. Therefore, psychological stability at the beginning is important and it could be crucial”, Gojkovic told our reporters in Rio. The defence failed in the match against Croatia and it is a major strength of our national team. “We played well in defence until the match against Croatia. 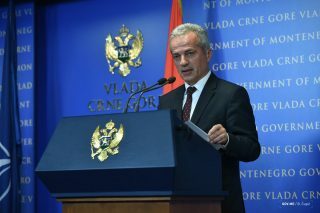 We cannot function as a team without defence… The most important thing is not to provide a chance to the logistics (that Italy will certainly have) to come to the fore”, Gojkovic said. Drasko Brguljan believes that the basis of success in the upcoming game is to completely forget the match against Croatia. “We have to forget, but it will be difficult. We need to be well focused from the first minute”, he said. He added that it was well known how strong support the Italian team has outside the pool and what referees’ attitude could be expected. 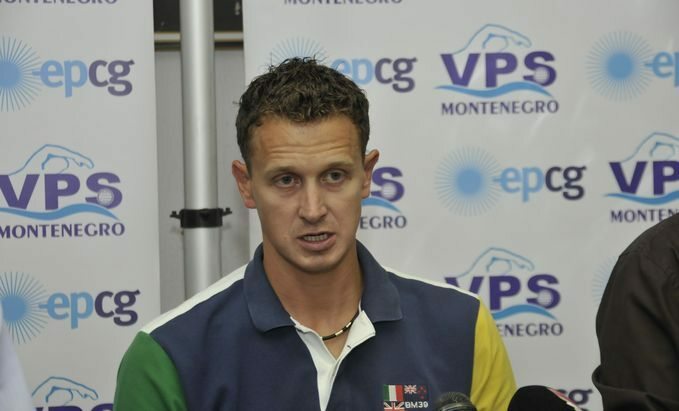 “They have the support, not only in water polo, but also in other sports. We have to be above that. 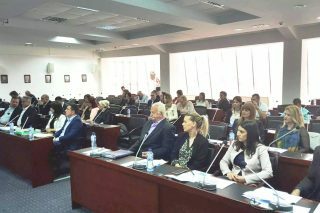 If we have good defence, nothing will help them, because everything will depend on us”, Brguljan said. Montenegro will play against Italy on Saturday at 6pm.